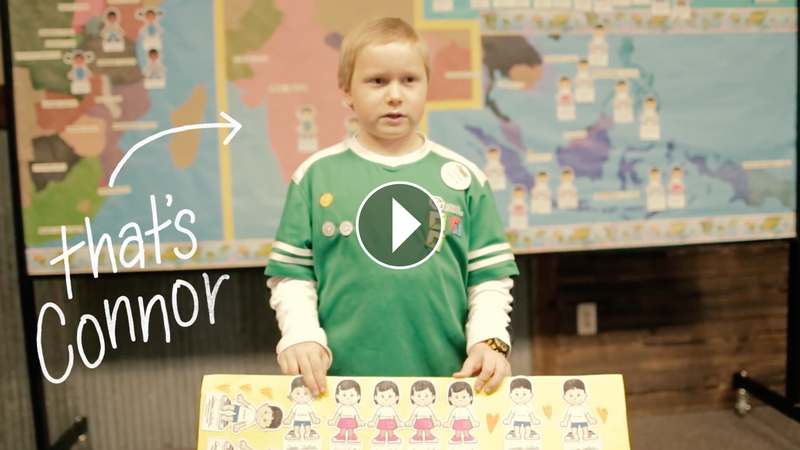 The post Meet Connor: He Loves Reaching Kids Too appeared first on Awana Blog. The post Parkland… Beyond Thoughts And Prayers appeared first on Awana Blog. 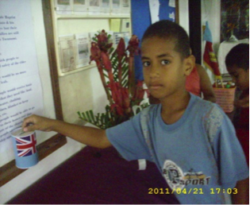 The post Churches Helping Churches…to Reach More Kids! appeared first on Awana Blog. The post Encouragement and Kids appeared first on Awana Blog.